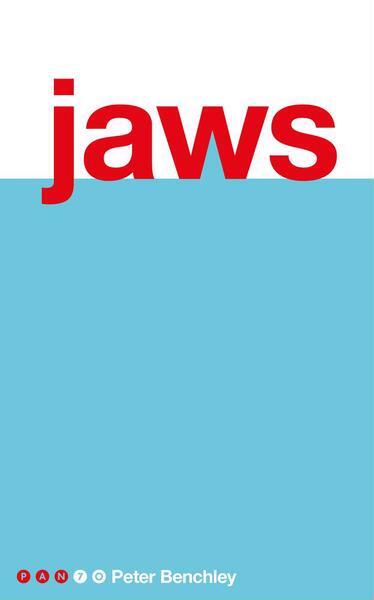 A special edition of Jaws by Peter Benchley reissued with a bright retro design to celebrate Pan’s 70th anniversary. It was just another day in the life of a small Atlantic resort until the terror from the deep came to prey on unwary holiday makers. The first sign of trouble a warning of what was to come took the form of a young woman’s body, or what was left of it, washed up on the long, white stretch of beach. A summer of terror had begun. Peter Benchley’s Jaws first appeared in 1974. It has since sold over twenty million copies around the world, creating a legend that refuses to die it’s never safe to go back in the water. Peter Benchley was born in New York City in 1940 and was the son of novelist Nathaniel Benchley and grandson of humorist Robert Benchley. He worked as a reporter for the Washington Post, as associate editor of Newsweek and as a speech-writer for the late President Johnson. His stories and articles appeared in numerous magazine including the New Yorker and National Geographic. Jaws was his first novel, his previous two books being a story for children and a book based on his trip round the world. Peter Benchley died in 2006.